Commentary veteran Joe Rogan probably won’t announce UFC fights forever, but right now he enjoys his job too much to retire. Joe reduced his UFC activity in 2016, when the greatest MMA promotion was sold to Endeavor for over $4 billion. The veteran color commentator still announces PPV events on North-American soil but doesn’t take part outside of the USA. Joe Rogan is the owner of one of the most watched podcasts in the world, so he could easily walk away from the UFC without hurting his incomes. “I do enjoy it,” Rogan said on his podcast. “I cut way back. Cause, first of all, I was doing too many of them. At one point I was doing 24 a year. It was way too many. It was like half of the weekends of the year, I was flying somewhere to go to the UFC, It was too much. The legendary commentary star claims he is unsure whether he’ll ever say goodbye to the UFC. After all, this job fulfills him. 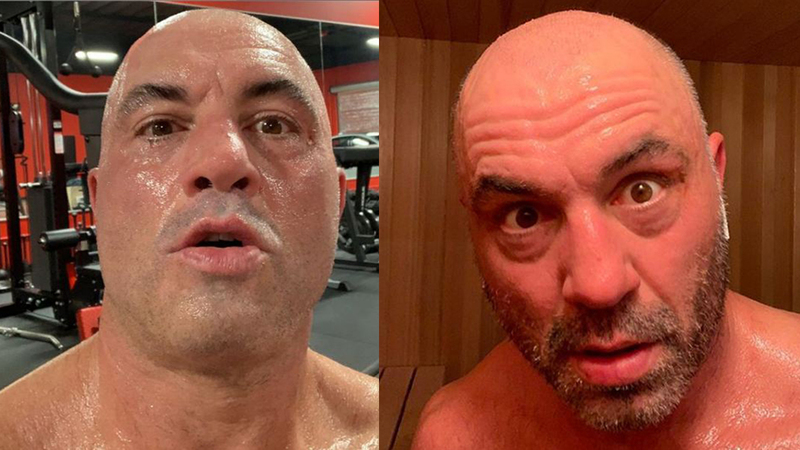 Joe Rogan confesses a lot of free time is not a good option for him either – he might go crazy. But there is one thing Joe Rogan would like to eliminate from his life – the weigh-ins. He states this aspect of UFC is “stressful”. What do you think, will Joe Rogan ever retire?